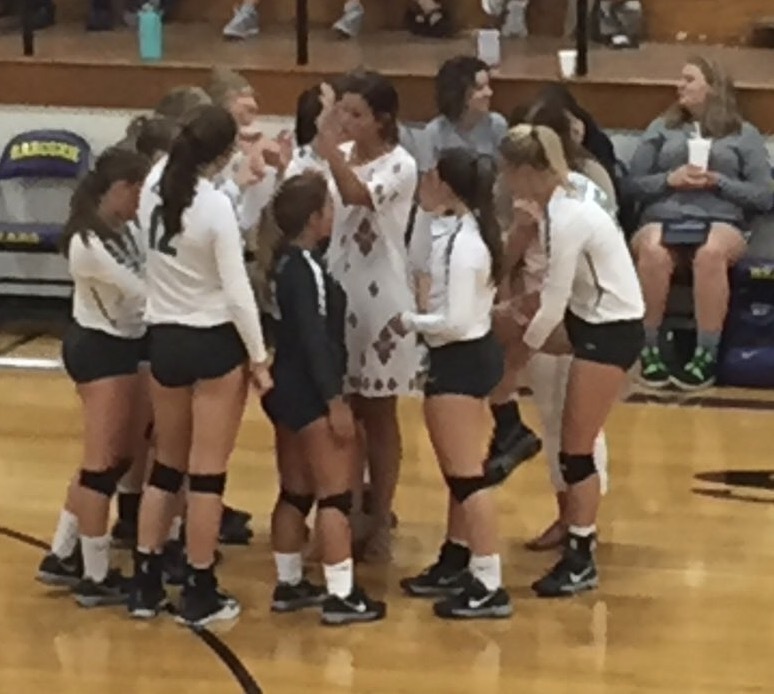 The Pierce City Lady Eagles volleyball team started conference play last night against the Sarcoxie Bears. The girls worked hard in the first set, but lost momentum in the second set. Scores were 23-25, 5-25.